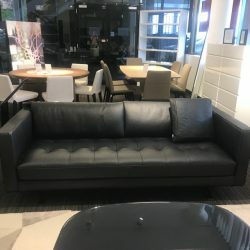 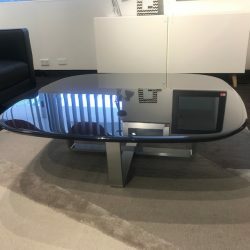 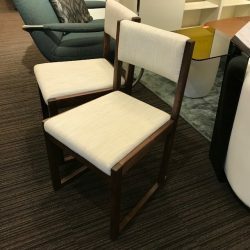 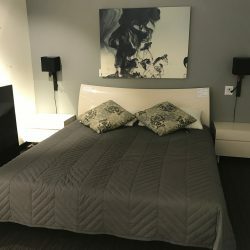 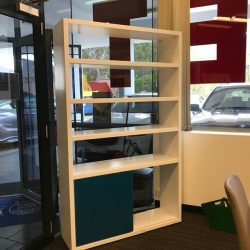 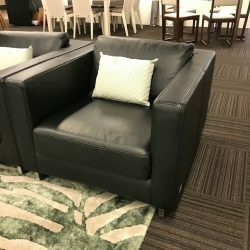 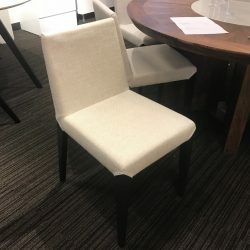 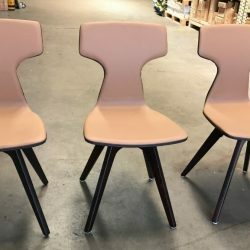 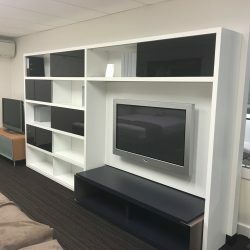 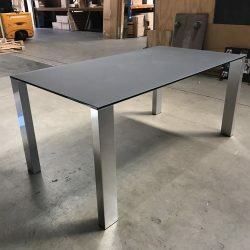 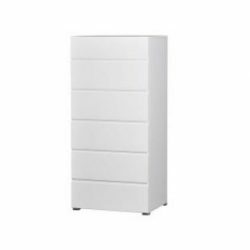 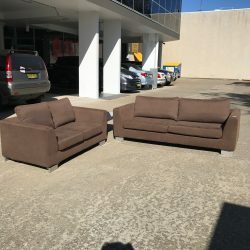 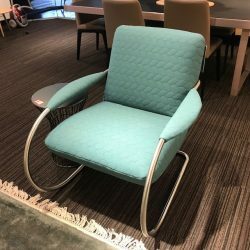 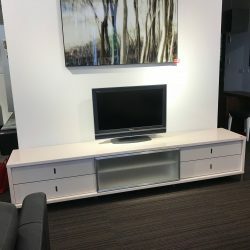 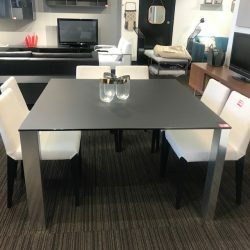 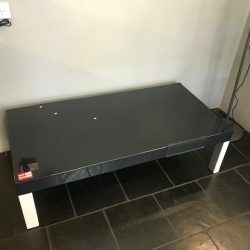 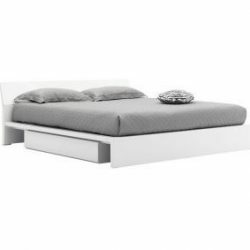 Looking for modern furniture in Sydney? 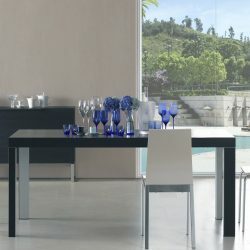 Beyond Furniture showcases a range of modern furniture designs from associated brands. 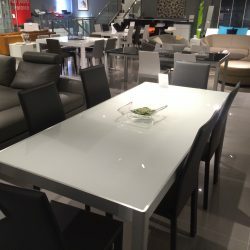 We offer top quality furniture, custom sofas, and extendable dining tables. 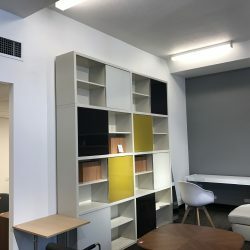 Our exclusive furniture range includes modern wall units and TV units, stylish coffee tables and armchairs, as well as customisable bookcases. 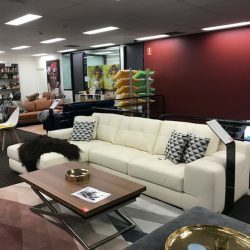 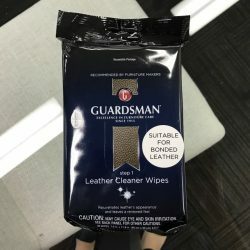 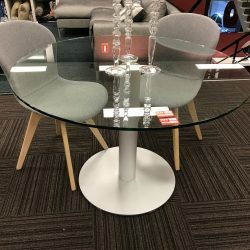 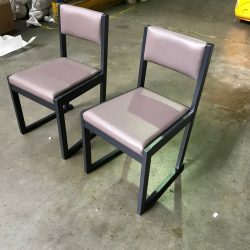 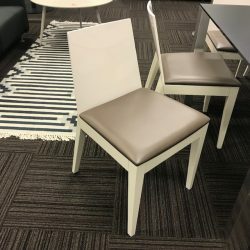 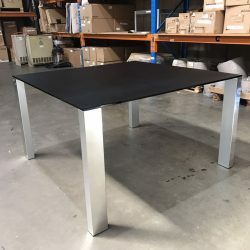 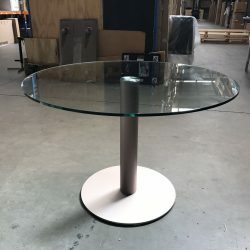 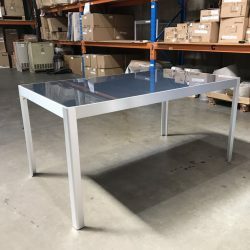 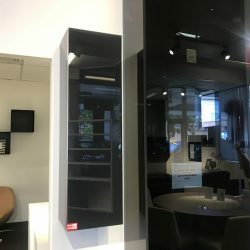 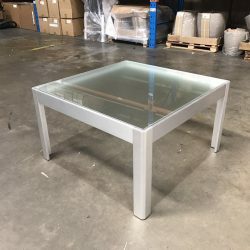 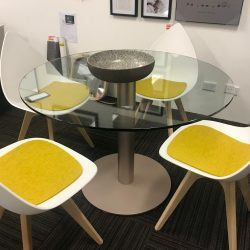 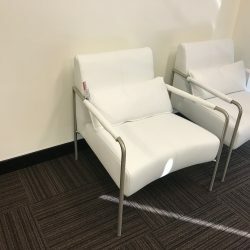 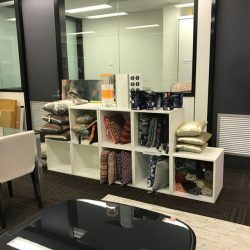 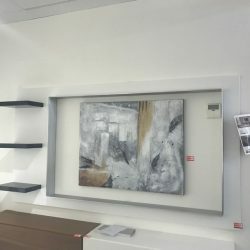 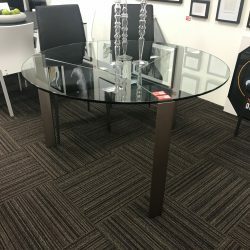 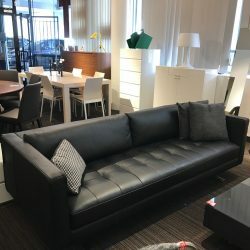 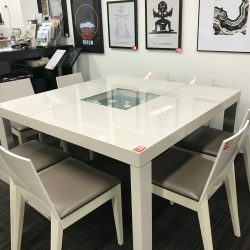 We have a strong reputation for our modern furniture designs, while ensuring customers with high quality in design, making us one of the leading furniture stores throughout Sydney. 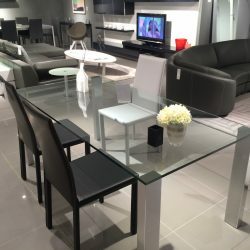 Whether you are looking for living furniture, dining furniture, or even bedroom furniture, look no further than Beyond Furniture. 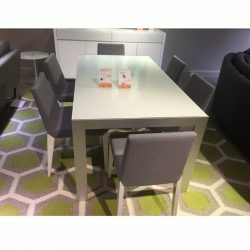 Our contemporary furniture range stays up to date with the latest trends and styles, so whether you are looking to furnish a new home or upgrade your existing furniture, we have a range of options to suit all of our customers and ensure they are kept satisfied. 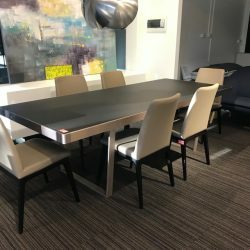 From stylish dining chairs to modern dining tables, Beyond Furniture’s contemporary furniture collection will complement any room in your home, transforming it into a modern work of art as well as making a statement. 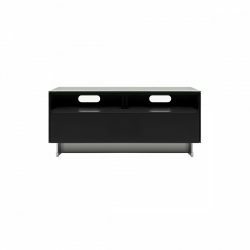 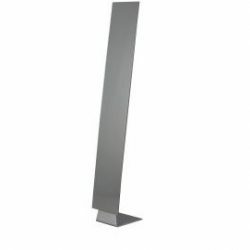 All of our modern furniture offers complete elegance while remaining highly functional at the same time. 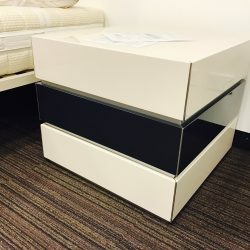 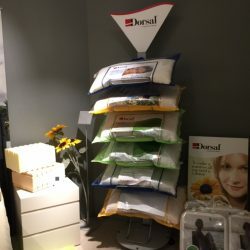 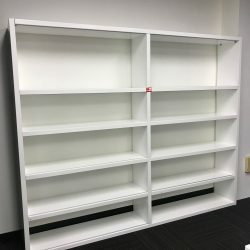 Looking for more storage options for your home? 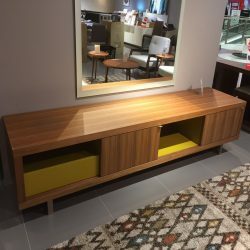 Check out our unique sideboards and buffets, offering many different options including a variety of sizes and finishes.